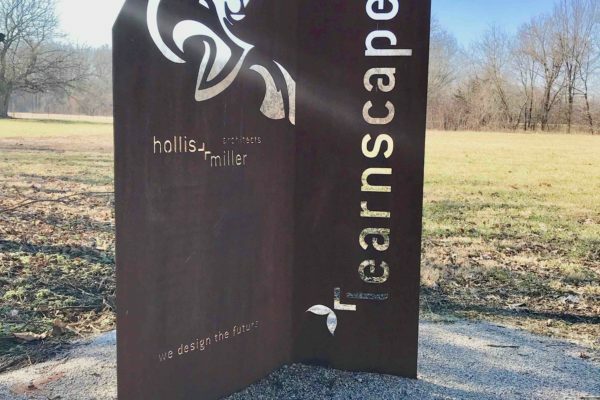 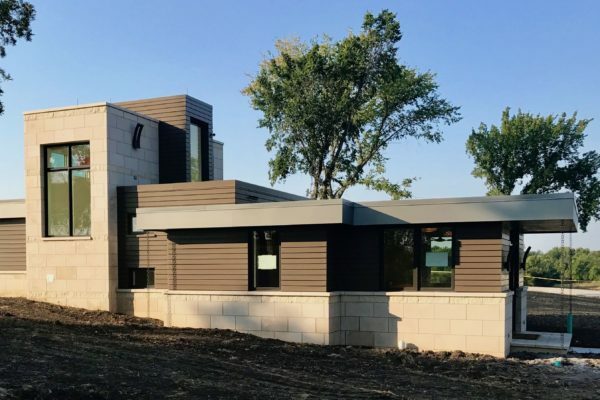 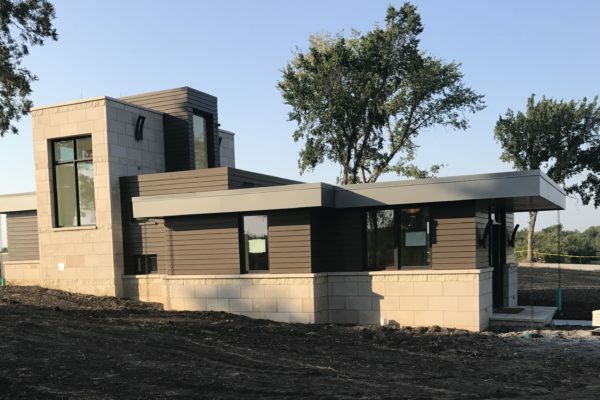 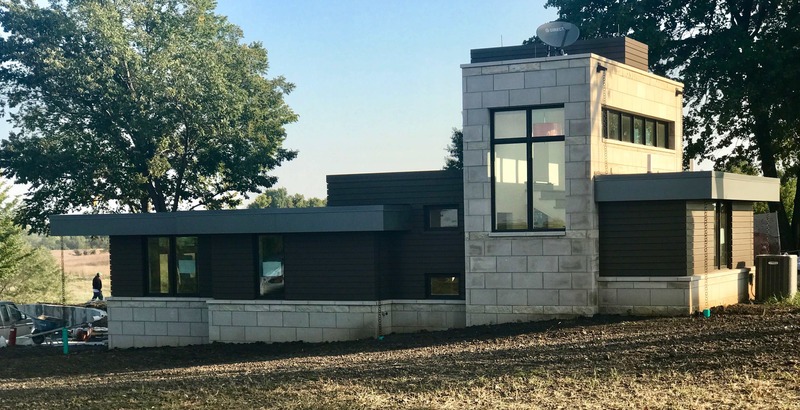 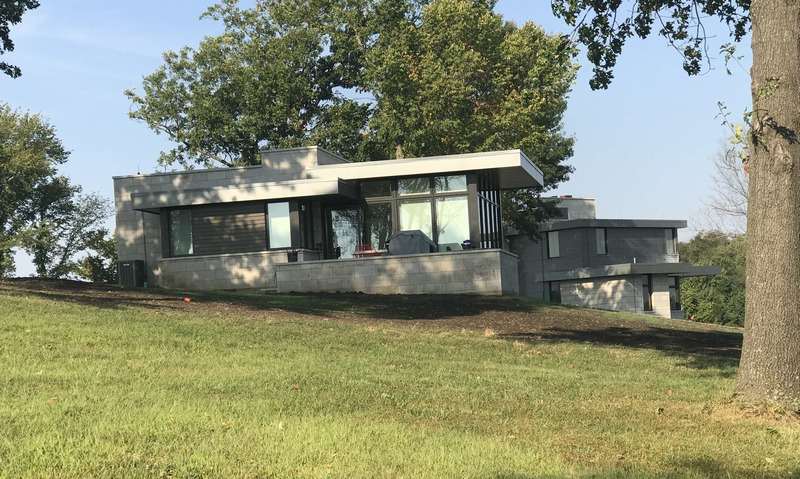 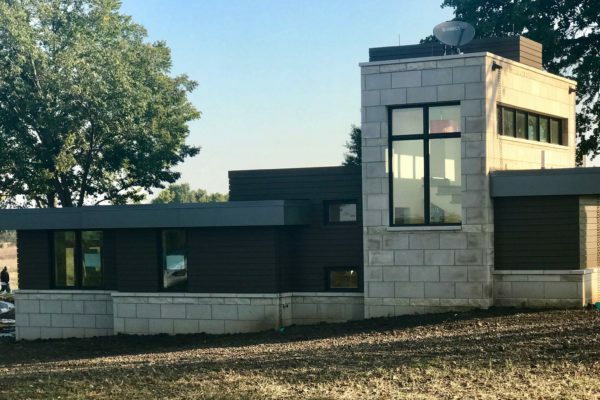 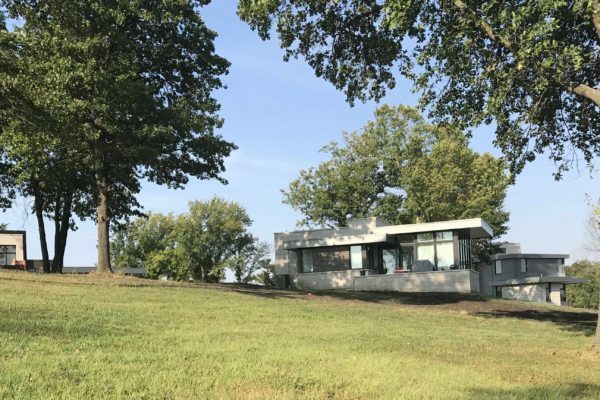 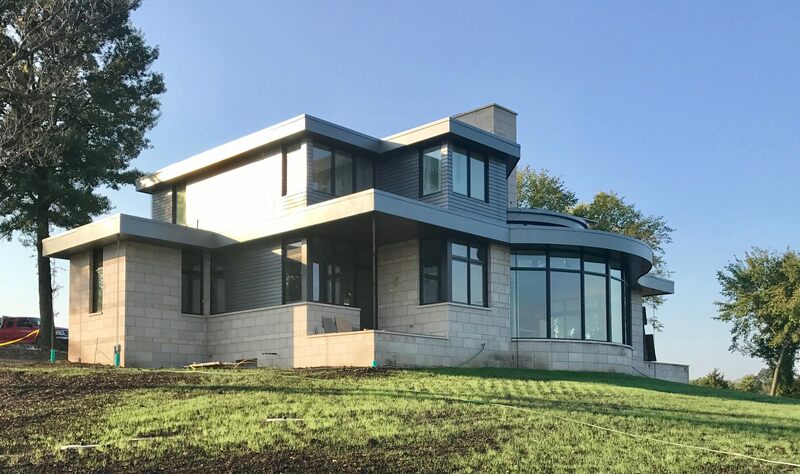 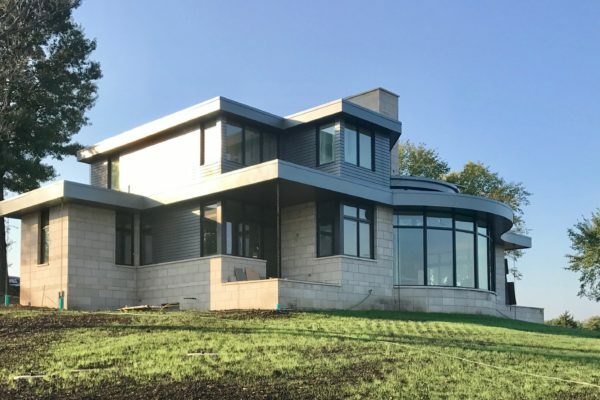 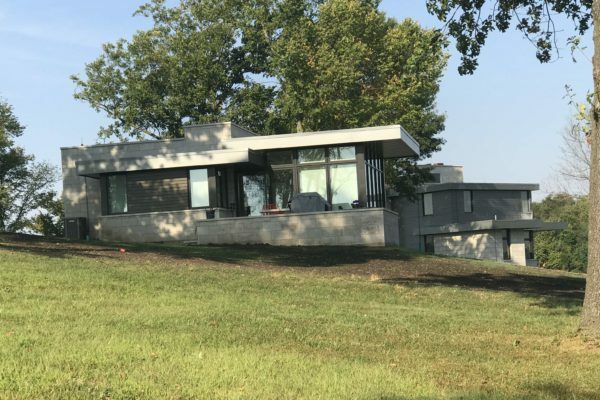 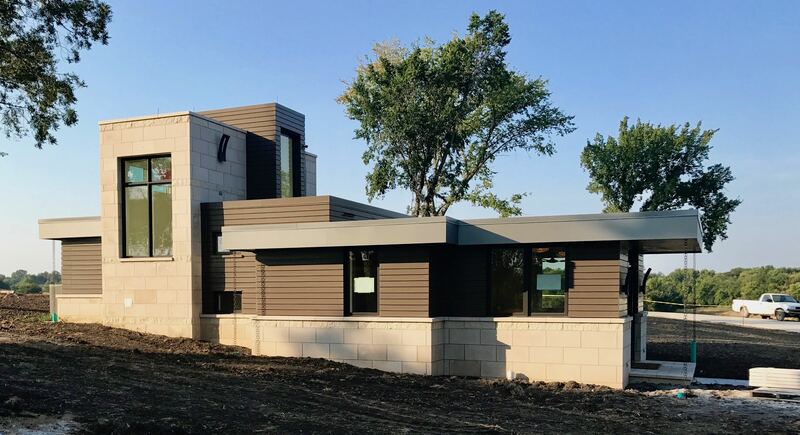 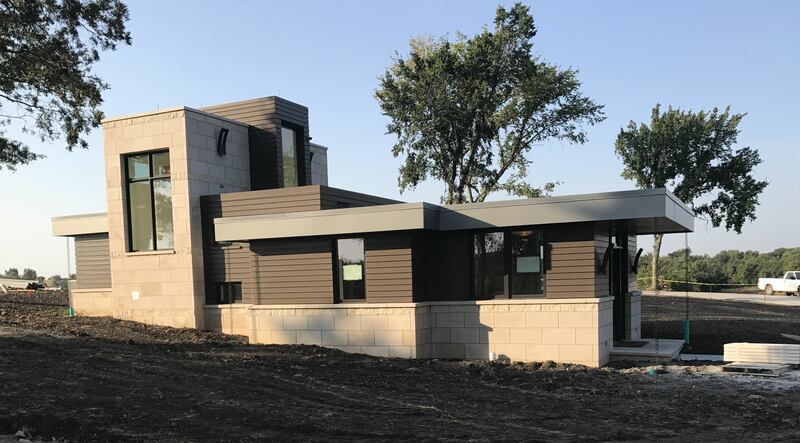 Working with the Owner and Architects, SSM provided design assistance for the exterior cladding components found on this family retreat located about an hour south of Kansas City. 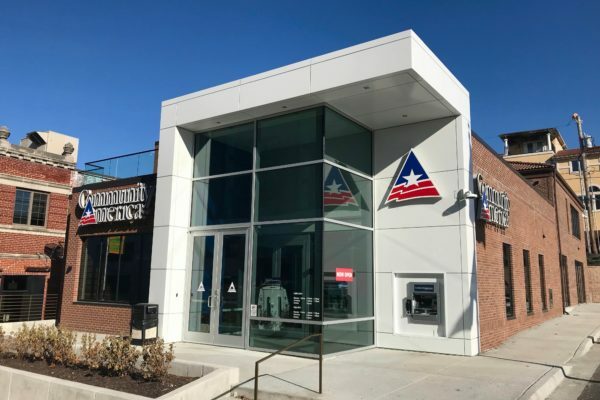 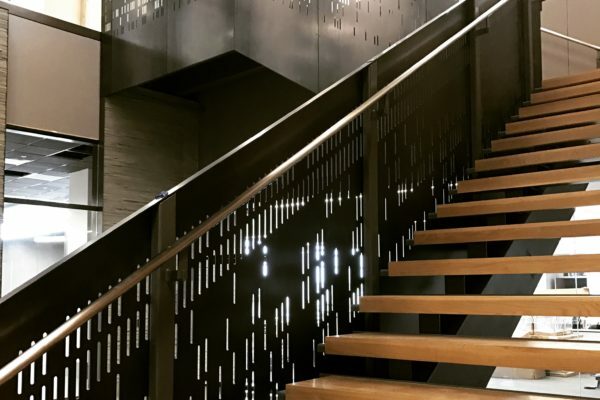 Inspired by looking at one of our previous projects, the architectural team of NSPJ Architects wanted to try something similar to the plank panels found on the Baldwin Denim store but on a residential scale. 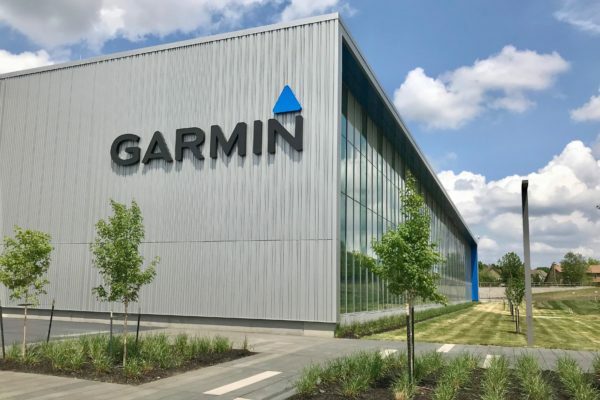 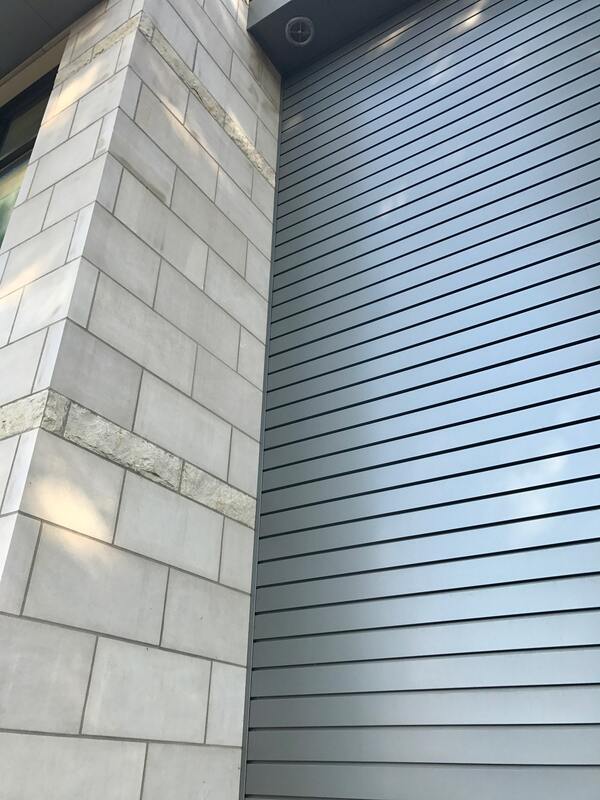 We provided material finishes, mock ups and assisted in the detailing of the various cladding components. 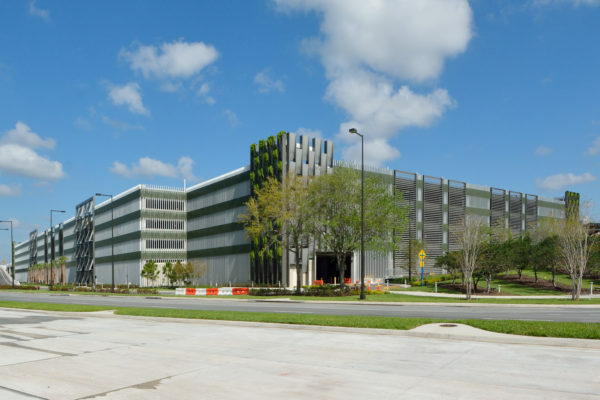 Consisting of multiple structures, each features similar architectural elements, used in different ways. 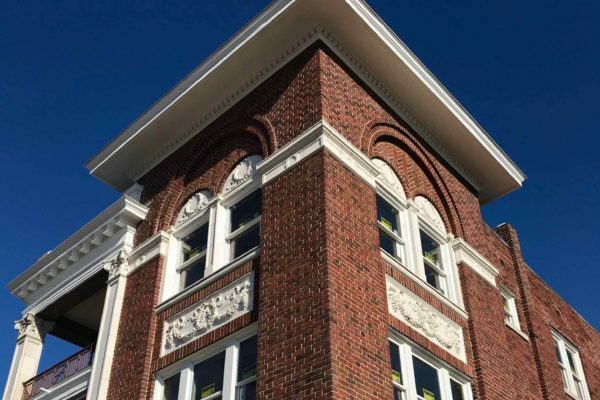 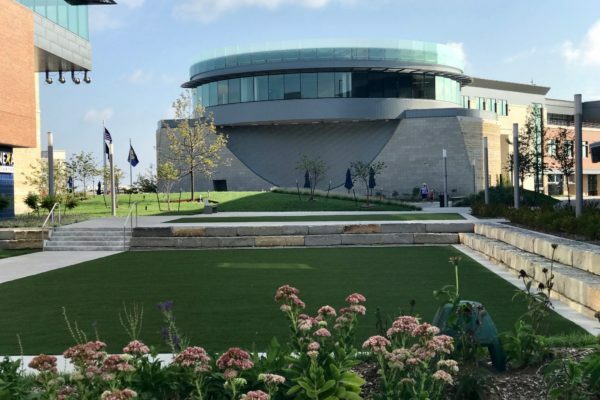 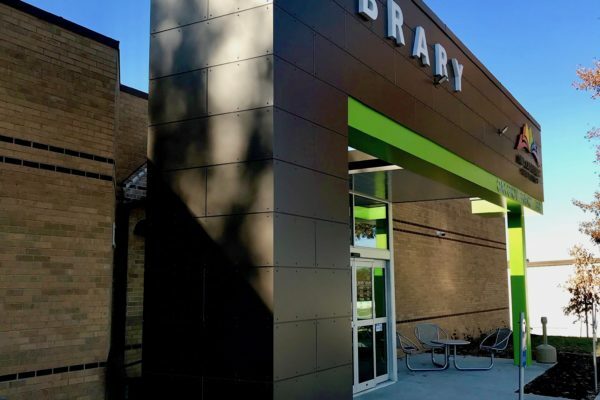 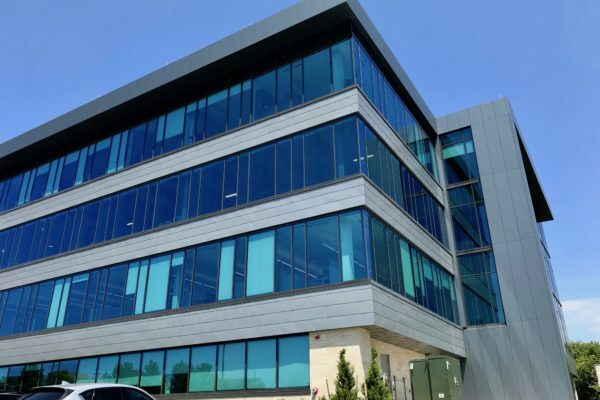 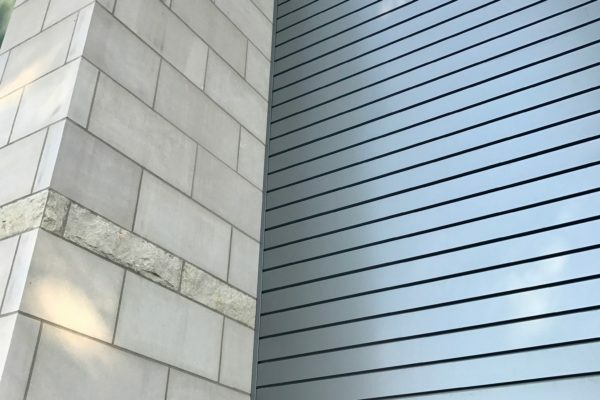 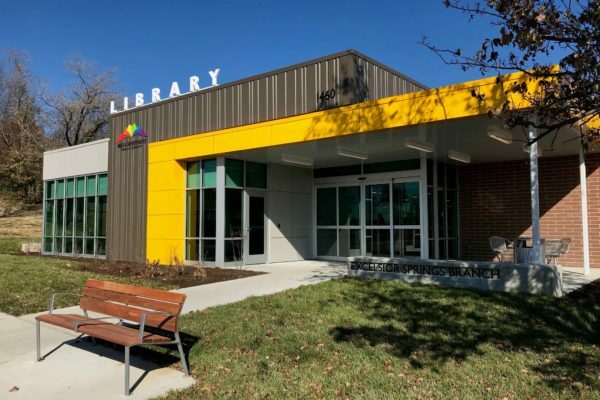 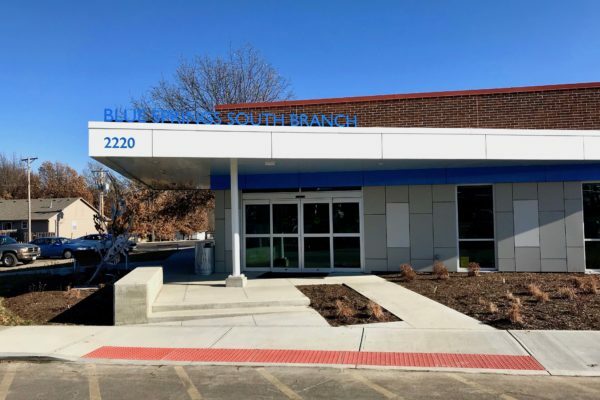 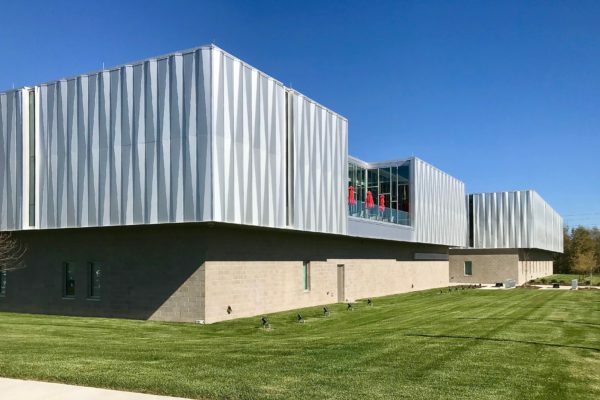 Primary components include SSM‘s formed plank panels, ACM fascia, soffits, gutters & rain chains plus other flashings, trims and sunshade elements. 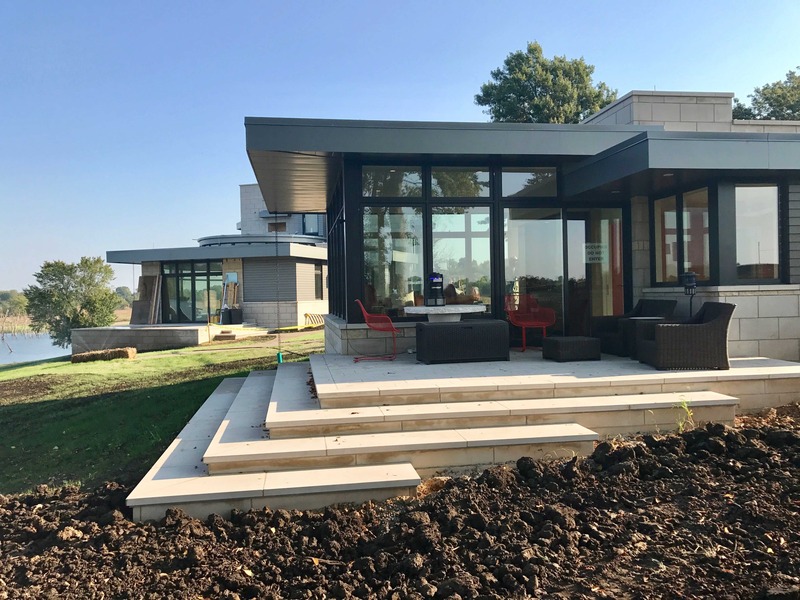 This results in interesting compositions of materials and allows each structure to maintain its own identity while using similar components.